In today’s fragmented market, making personal connections with sports fans, and keeping them engaged, is an ongoing concern. 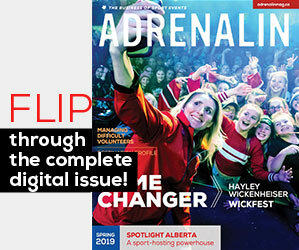 To kickoff its very first editorial roundtable discussion, ADRENALIN invited a group of industry leaders to share how their organizations are addressing the fan engagement challenge. Angela Kryhul: Why is it important to gain a really deep understanding of how fans feel about their favourite sports? 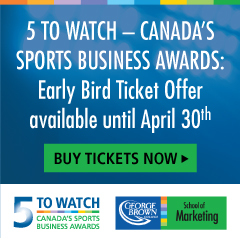 Gord Hendren: We do ongoing tracking studies for several corporate clients and properties, including the Raptors, Blue Jays, NHL, NFL and Olympics, and we’ve found that having the right emotional connection is the essence of what makes a really good activation. A property could have 20 or 30 different ways that fans might emotionally connect with them. 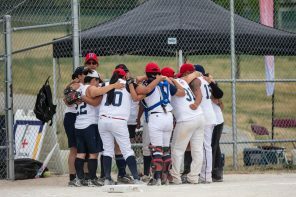 For example, socialization works for the Toronto Blue Jays and the Maple Leafs because people like hanging out together to watch an event. Debbie van der Beek: Jurassic Park is all about socialization. Gord: Exactly! It’s about community, being together and sharing the experience. The Raptors have “We the North,” and the in-building experience is all about excitement, fun, engagement, yelling and cheering. That’s an emotional driver and that can have a big impact on how people like to be part of the experience. 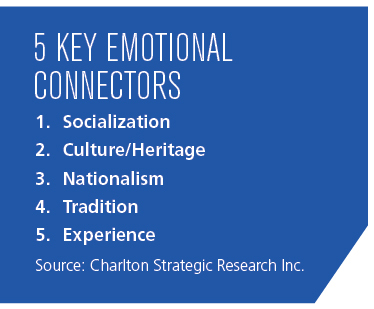 Every property has its own set of emotional drivers, but you need to figure out what that DNA is, and you have to figure out how to leverage it. Click here for one-on-one interviews with our roundtable participants. 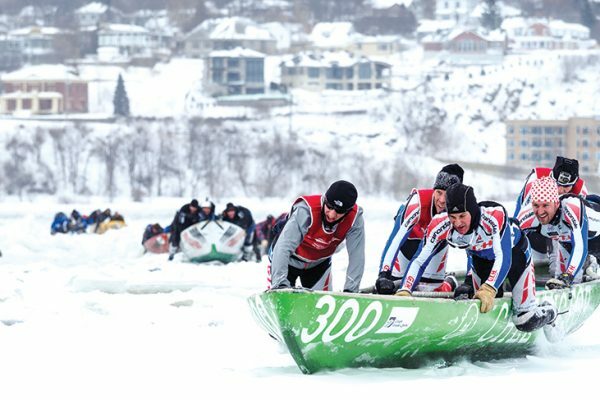 Canada is respected internationally as a sport event host because it delivers positive and memorable experiences at every level. 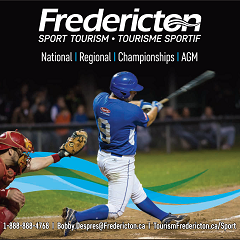 While Canada is consistently ranked among the top sport hosting nations by the SportCal Sports Market Intelligence agency, “Overall, the objective isn’t necessarily to host more events in this country… it’s for communities to host better events and to really make a connection with their residents and the visitors to the region,” says Rick Traer. 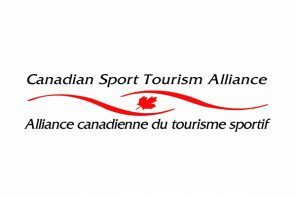 To that end, CSTA recently developed a new Pageantry template which suggests high profile, effective and measurable ways for communities to promote the sport events they are hosting, including the use of airport, street and venue signage. 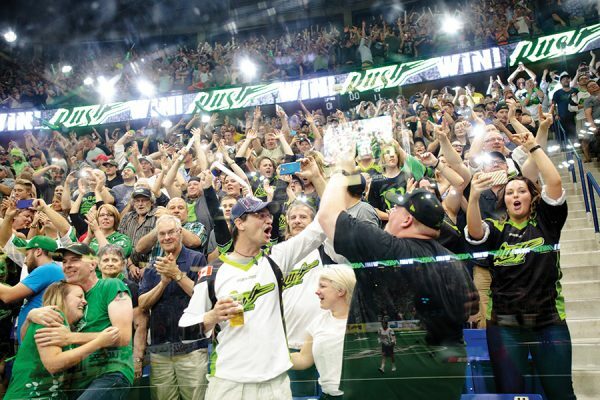 The new tool’s Festivalization component identifies a number of activities designed to enhance fan engagement, inside and outside of the arena. Angela: I’ve heard the word “intimacy” used to describe Tennis Canada’s strategy. Gavin, what is your organization learning about fan engagement? Gavin Ziv: We’ve spent several years trying to grow the game of tennis in Canada, trying to get more people to play it. 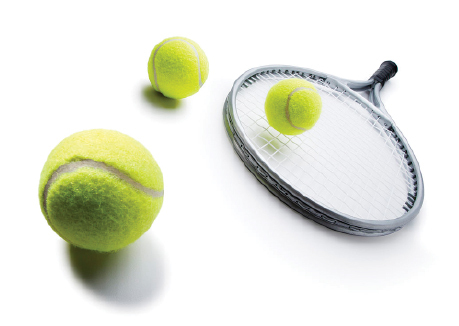 But one of the insights we recently had was that there are many tennis fans who don’t play tennis. They like tennis, they watch tennis, they buy merchandise, they follow the players and they go to events. That insight more than doubled our audience. But we had to figure out how to speak to them face-to-face and how to connect with them through the use of technology, because they don’t all come to our tournaments. So we came up with the Get Closer campaign. 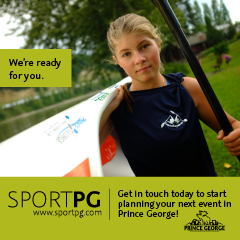 It’s a theme of intimacy—getting closer to the sport, closer to athletes, closer to our tournaments. Debbie: Do you track people who come to the event and enjoy the festival, the activities that are happening outside the stadium? Gavin: Definitely. We’re doing some touch point mapping this year so that we can analyze all the touch points where we speak to our customers, whether it’s when they use our app, go to our website to buy tickets or show up at the [event’s] front gate. Then we map everything they do on-site in regards to tennis, retail, and food and beverage. Angela: Do you have visitors who come just for the festival experience? Gavin: Currently, you buy a ticket for the main stadium and you also get to experience everything we have to offer on the grounds. But now we’re getting to a point where people want to buy grounds passes and just enjoy that outside experience, that festival area. Gord: It raises the question of what is the key driver. Why does someone go to that event? It’s not just about buying a ticket so that you can sit in a stadium. You’re creating another, very intimate experience where people can be up-close, watching players practicing or giving autographs. Those fans are still interested in tennis, but it’s a different road to get there and it’s a family experience now. Rick Traer: Are the players generally pretty accommodating at making themselves available to meet fans? Gavin: It’s actually mandated by the rules; they have to do so many social appearances at each tournament. They meet fans as well as doing meet-and-greets with sponsors. But they really want to work with us because they have their own personal brands, and that includes community involvement and being active on social media. on-site for five or six hours. 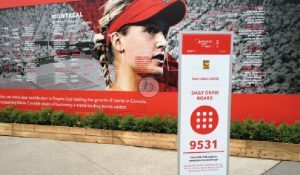 This past summer in Toronto, the festival grounds surrounding the main stadium featured dozens of activations—from contests, video games and table tennis to retail pop-ups, food trucks and sample stations for wine and chocolate. Visitors could also get closer to celebrity players by grabbing a courtside seat at one of the more intimate outdoor courts where players practiced between matches. 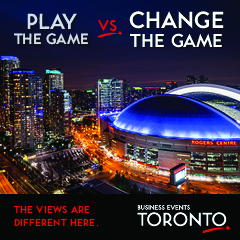 Changing demographics impact everything from the type of sports Canadians play, to how sport organizations engage fans. Click here to watch our one-on-one interview with Gord Hendren, who explains how the sport community can leverage new opportunities. Angela: There are so many fan experiences being offered these days… how do you cut through the noise? Mitch Thompson: The fragmentation, whether it’s media or in-person, is incredible. Consumers have so many options nowadays that I think it’s really important to hone in on your target, your positioning, and choose the emotional connectors you want to emphasize for any given segment. Andrew Greenlaw: You need to come up with something that stands out a little bit more. Something that has a talkability factor. We know that social [media] is part of every equation now, and in fact, at CIBC, we almost start with the question of ‘what is the social experience?’ and kind of feel it out from there because it’s so core to our strategy. Mitch: We designed a customized Nike Snapchat geofilter [for the 2016 OFSAA Track & Field Championships] so that kids could share their experiences. It’s actually very cost-effective. So, when you’re looking at talkability, that Snapchat audience is number one in terms of shareability. Angela: What does this evolution in connectivity mean in terms of how sponsor partnerships have evolved? Andrew: I’m still shocked at how many proposals we still receive that have gold, silver and bronze-level categories. That doesn’t move the needle very much in terms of how people feel about your brand. So if you can find an authentic and meaningful way to connect with people, it beats signage and having the opportunity to speak at an event. 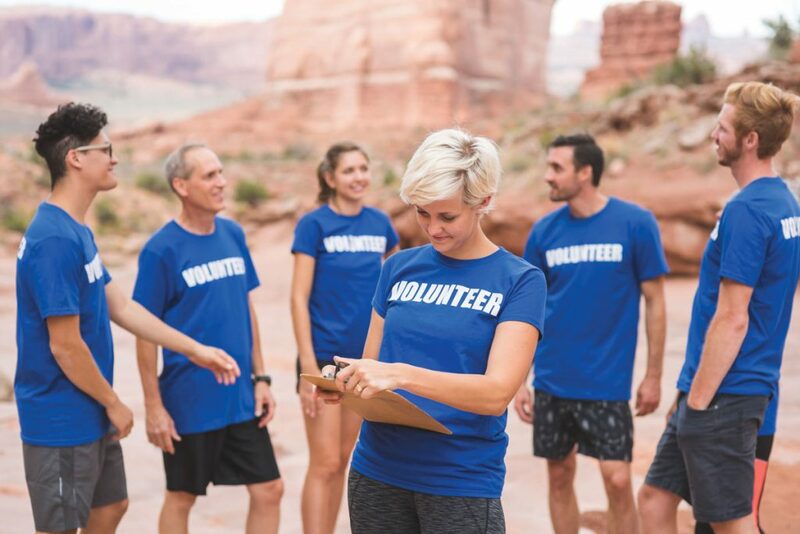 Connecting with consumers on an emotional level can be an opportunity to put your brand value system on display, and connect with consumers in a really meaningful way. 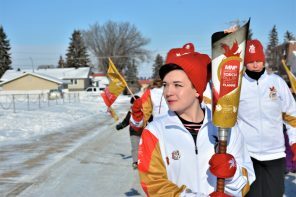 For CIBC and our partnership with the Toronto 2015 Pan Am and Parapan Am Games, a key piece for us was the torch relay. It really got our clients and employees excited about the Games. 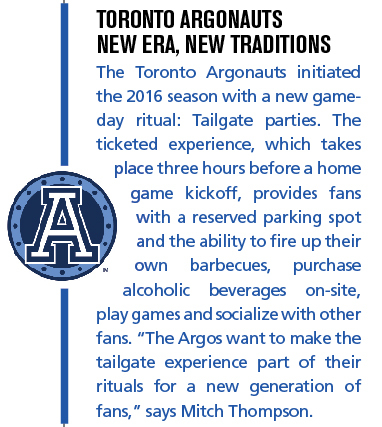 Angela: How is MLSE leveraging data and analytics to improve fan engagement? Jonathan Carrigan: A big focus for us is data acquisition and building connectivity into every single customer touch point in a way that is relevant and authentic. The more we can understand who our fans are, the better the experiences we are going to be able to deliver to them, and the more meaningful activations we’re going to be able to develop with our partners. Traditionally, we had a strategy for each of our channels [social media, email, website, etc.] in isolation. Now, we’re doing a lot of journey map analysis, and overlaying that with an understanding of what we’re trying to do as a business. We’re really thinking differently about how we engage our fans from the moment they buy a ticket to the moment they get home after the game. We’re focusing on their needs and pain points at various points on the journey so that we’re engaging them in the right way, with the right information, through the right channels. It means we will be better positioned to deliver a better and more personal experience—a more contextually relevant experience—and all of this is just going to make us smarter and really open up opportunities that we don’t know exist. Touch point mapping and journey mapping are two distinct, but complementary, tools that can be used to better understand the fan experience. Touch point mapping represents all of the specific interactions a fan has with a sport event or organization over a specified period of time. For example, “moments of truth” are touch points that offer an opportunity to create a lasting impression, and pain points are situations that are difficult or frustrating for the fan. Journey mapping focuses more on the fan journey. Diagrams depict the stages that fans go through when interacting with a sport event, and can include everything from ticket purchasing to social media comments. 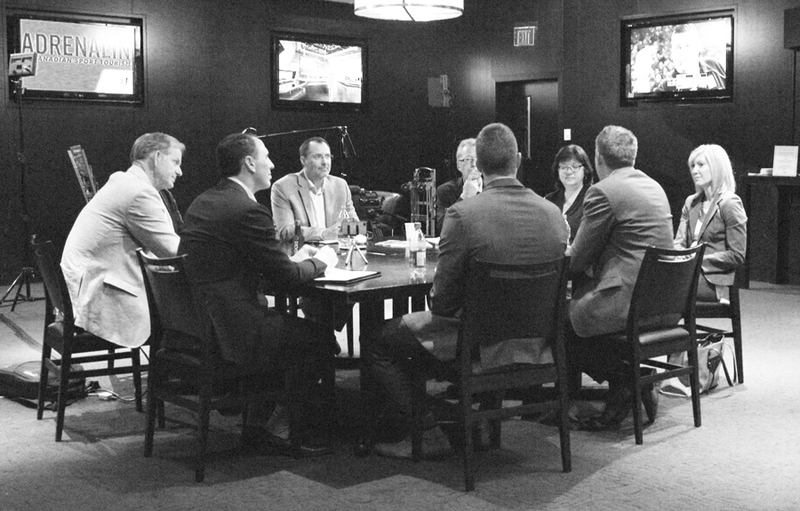 ADRENALIN’s Fan Engagement editorial roundtable discussion was hosted by the Real Sports Bar & Grill in their private dining space, located at Maple Leaf Square, 15 York Street, Toronto. Want to participate in one of our upcoming roundtable discussions? 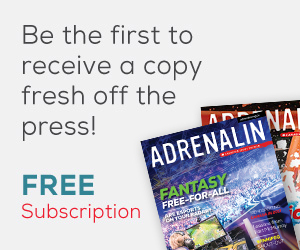 Contact the editor, Angela Kryhul: angela@adrenalinmag.ca.